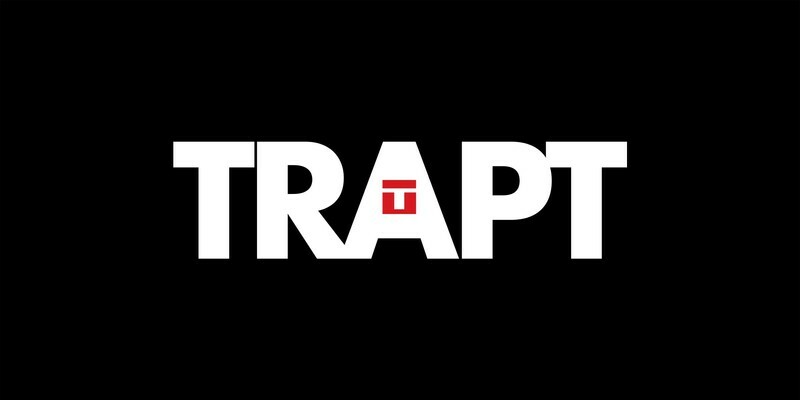 Californian Hard Rockers Trapt perform highlights from their classic album ‘Trapt’! Hear Headstrong, Echo, Still Frame, These Walls, Made of Glass plus a stack of other hits 'Bring It', 'It’s Over', 'Who’s Going Home With You Tonight? ', 'Contagious' live! It took until 2017 for Trapt to finally make it to Australia and they didn’t disappoint with sold out shows in Brisbane, Sydney and Melbourne. Don’t miss out! Get in quick and get your tickets to see Trapt this February!